Angiotensin-converting enzyme, also known as ACE inhibitors, are a group of drugs that work in the same way and can be used to treat similar health conditions. They lower the blood pressure of the body by stopping an enzyme from forming a hormone called angiotensin II, which usually helps to increase blood pressure. With less angiotensin II in the body, the blood pressure drops. If you want to know more about just how these medications work to lower your blood pressure, you’re in the right place. Angiotensin II is a hormone that is normally produced by the body when the blood pressure is too high, to help lower the pressure of the blood. It’s one of the several ways your body can regulate blood pressure and keep it in a healthy range. The hormone has a few different effects that help it to increase the blood pressure. The muscles around the blood vessels tighten, making the passage for the blood to pass through narrower. The kidneys reabsorb more water from the urine, leading to more blood flowing through the blood vessels. A hormone called aldosterone is released, causing even more water to be reabsorbed from the urine and more blood in the vessels. It is helpful to think of the cardiovascular system like the plumbing of your body. If the pipes are narrower and there is more fluid being pumped through them, the pressure is going to go through the roof. Angiotensin II makes the blood vessel become narrower and increases the amount of blood pumping through. 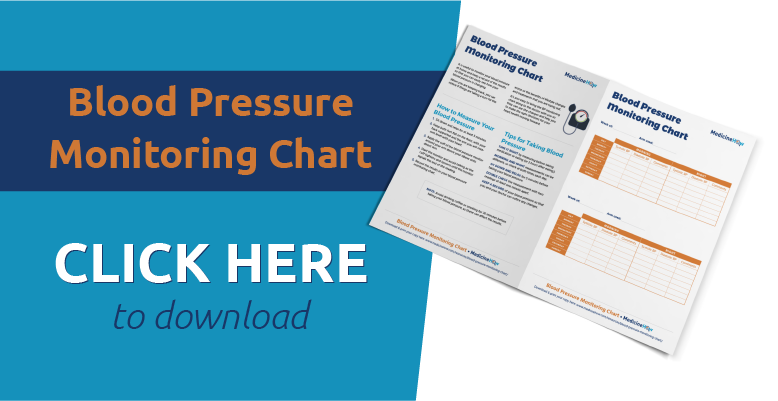 This means your blood pressure is going to go up, stopping you from having low blood pressure. How is Angiotensin II made in the body? Your kidneys continuously filter the blood and monitor the pressure to see if it becomes too high or low. When the blood pressure gets too low, the kidneys respond by releasing a substance called renin into the blood. Renin causes a reaction to occur, which forms a substance called angiotensin I. This doesn’t have much of an effect on the body by itself, but when it reacts with a certain enzyme it is converted to angiotensin II. Angiotensin II is the active hormone that has noticeable effects on the body and leads to an increase in blood pressure. How do ACE inhibitors lower blood pressure? As the name suggest, ACE inhibitors work by stopping the enzyme that converts angiotensin I to angiotensin II. This means that there is less angiotensin II in the blood and it can’t work as well as usual. The result? The opposite of the natural role of angiotensin II. The muscles around the blood vessels relax, making the passage for the blood to pass through larger. The kidneys reabsorb less water and excrete more in the urine, leading to less blood flowing through the blood vessels. Aldosterone is not released and cannot have an effect. Taking the example of the plumbing and pipes once again, there is less blood pumping around larger pipes, so the pressure is going to be lower. How can ACE inhibitors help in heart failure? If your doctor has told you to take an ACE inhibitor medication because you have heart failure, you might be confused about why we’re talking so much about hypertension and blood pressure. But don’t worry – there’s a good reason that ACE inhibitors can help you as well. One of the main problems in heart failure is too much fluid in the blood vessels. 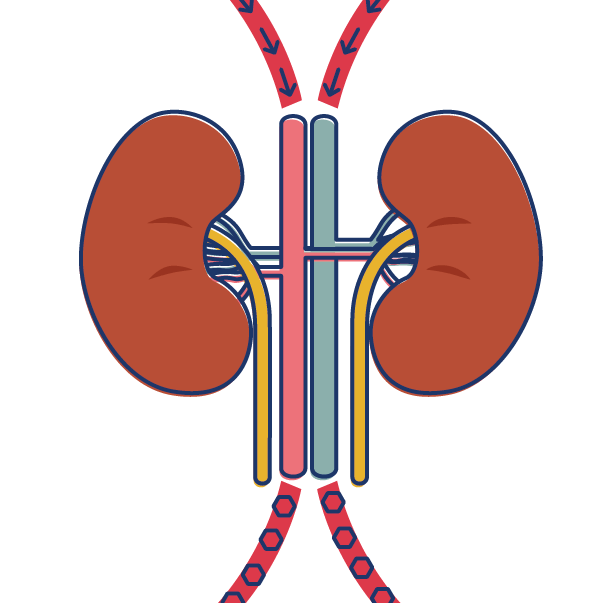 As we’ve already mentioned, ACE inhibitors decrease the amount of blood because the kidneys reabsorb less fluid and more is excreted in the urine. Additionally, research studies have observed that people that take ACE inhibitors tend to develop more serious symptoms of heart failure more slowly than those that don’t take ACE inhibitors. Even though they’re still not sure why, medical researchers believe that these drugs have a protective effect on the heart. 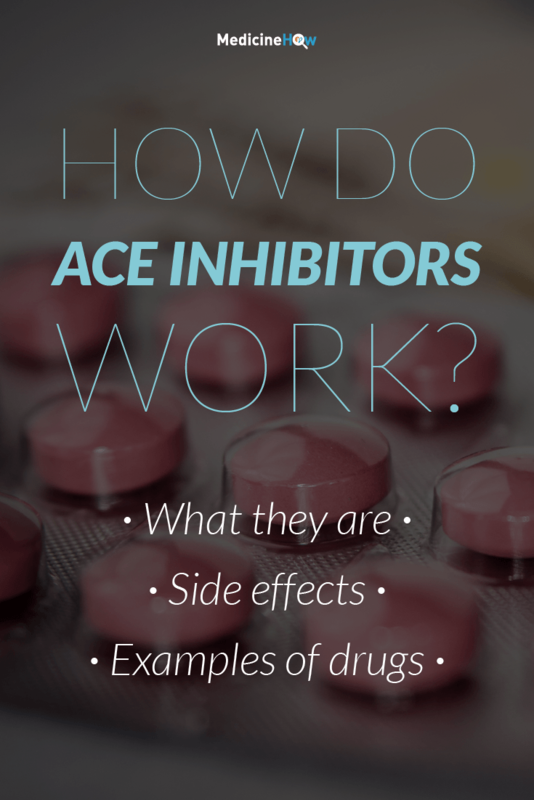 What other effects do ACE inhibitors have? 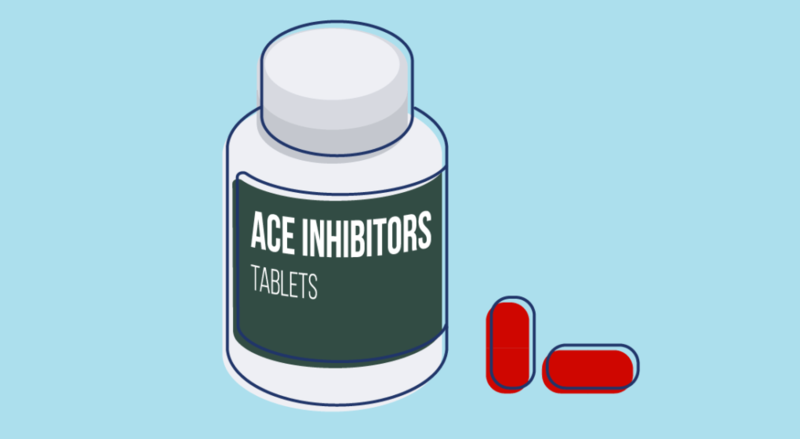 ACE inhibitors can be very useful for someone with certain health conditions, like hypertension or heart failure, but can also have some other effects on the body. If this happens to your when you first start taking an ACE inhibitor, or if you’ve just increased the dose, wait a day or two to see if the effects get better as your body gets used to the new medication. 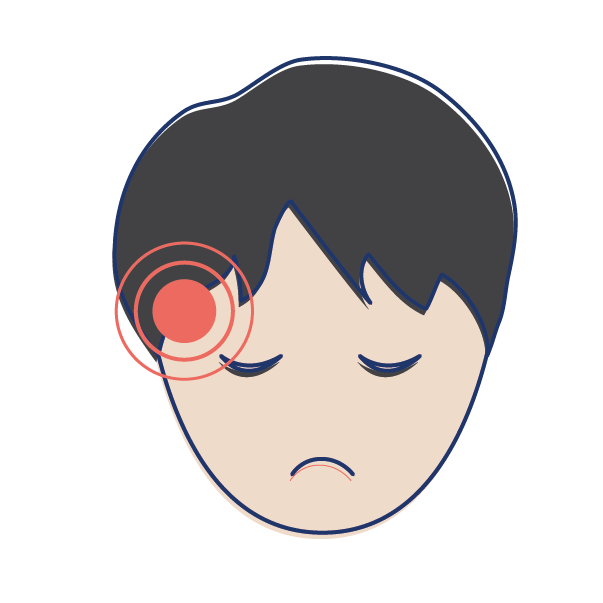 If you continue to feel the effects after a few days, you should talk to your doctor to check your blood pressure and discuss if the dose is right for you. It is also common for people to get a severe, dry cough when they take an ACE inhibitor. This can be quite frustrating and, if you are affected, you can talk to your doctor about taking a different medication, such an angiotensin II receptor blocker, instead. ACE inhibitors have a significant effect on the kidneys, which is important for the way they work. However, in specific situations this can cause unwanted effects like excess potassium and renal failure. ACE inhibitors stop the water from being reabsorbed from the urine, which puts greater pressure on the kidney. At the same time, the change in fluids can disrupt the balance of salts like sodium and potassium in the blood, leading to too much potassium known as hyperkalemia. I need specific information. Can you help? 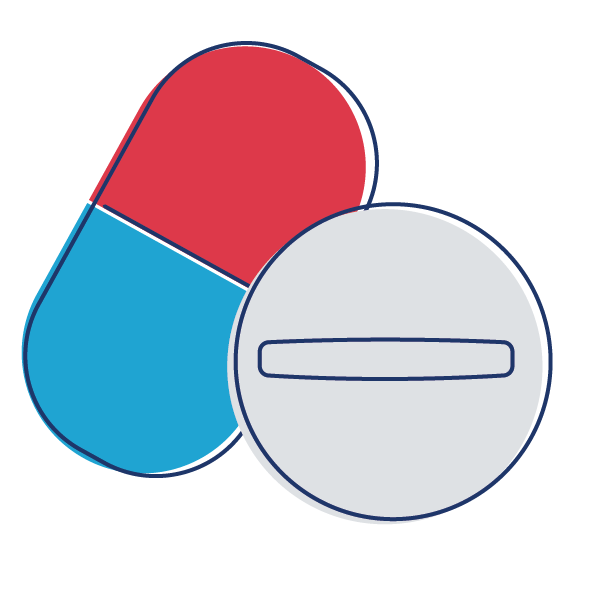 If you’d like information on a specific ACE inhibitor, simply click the link below to get targeted information. Otherwise, simply leave your question in the comments below and I’ll do my best to answer it as soon as possible!